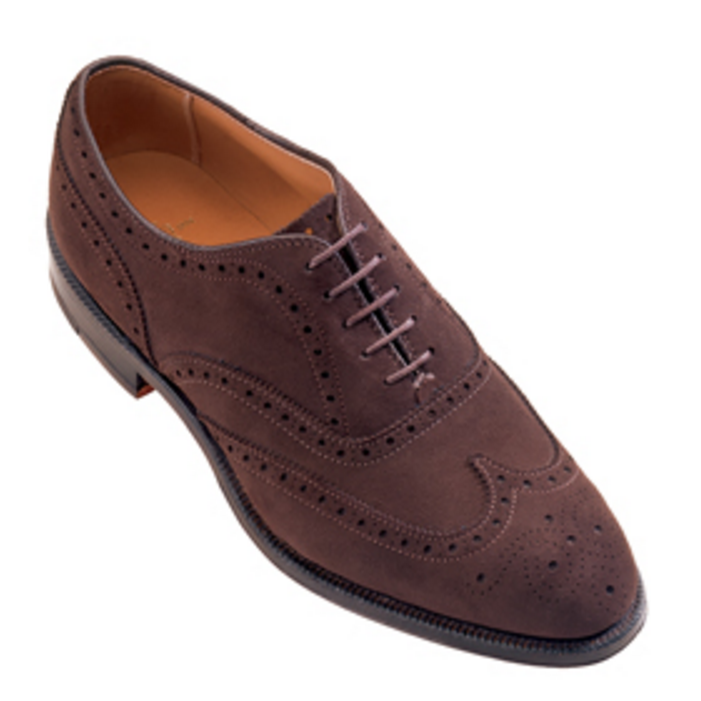 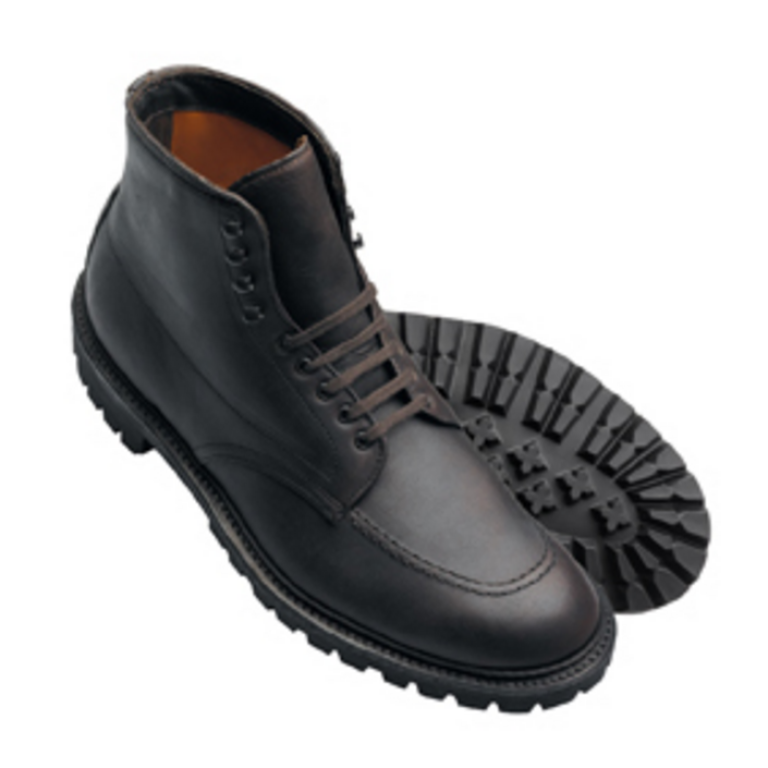 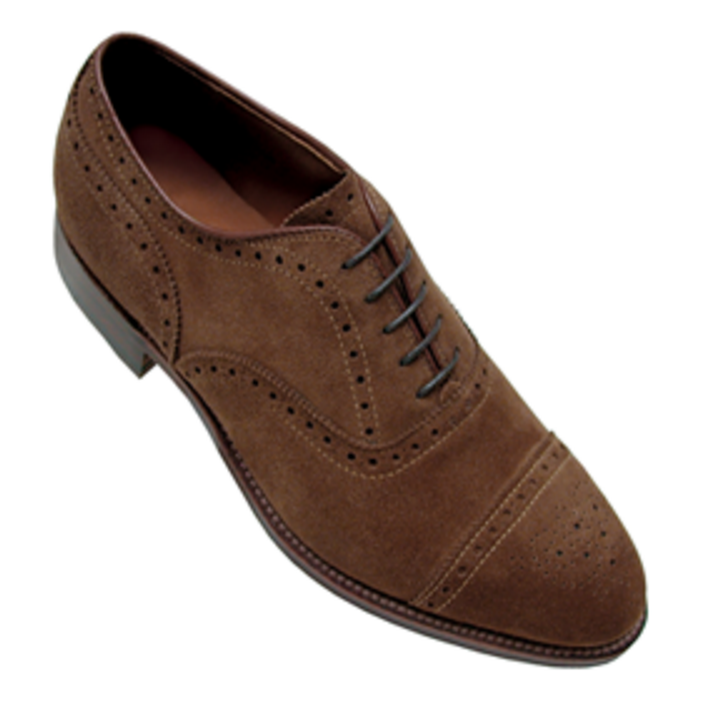 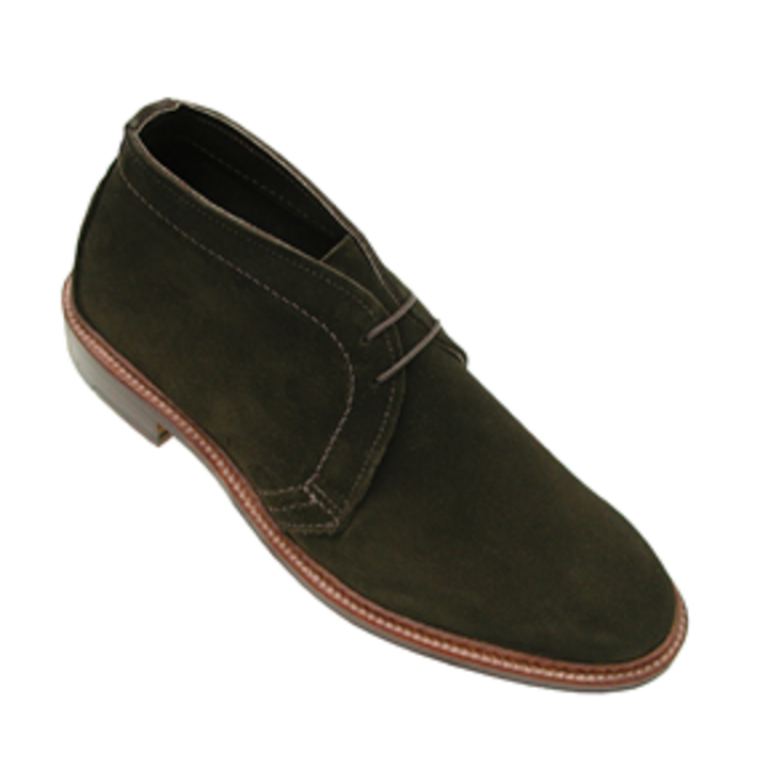 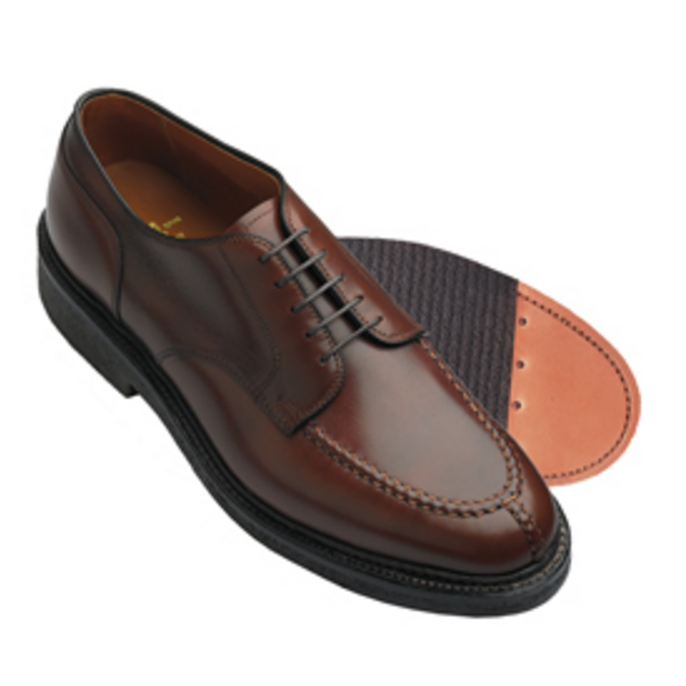 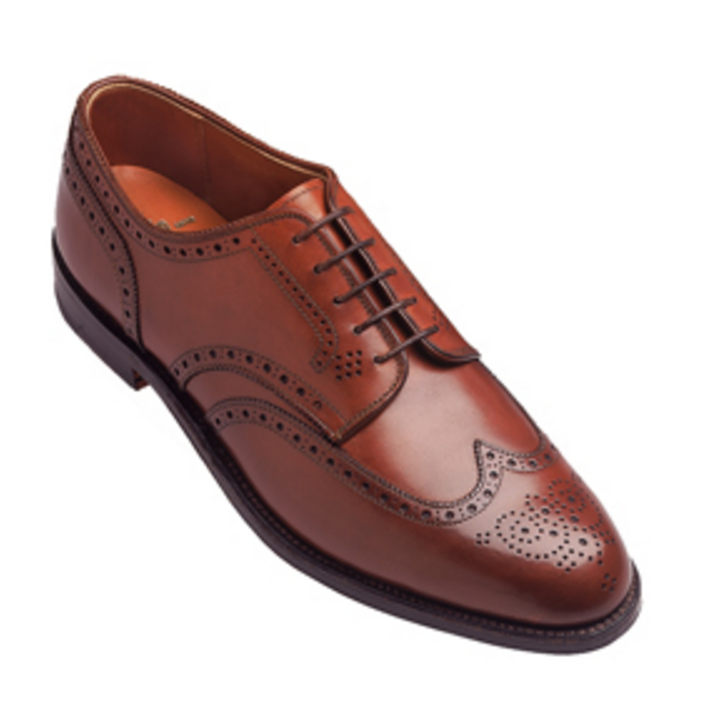 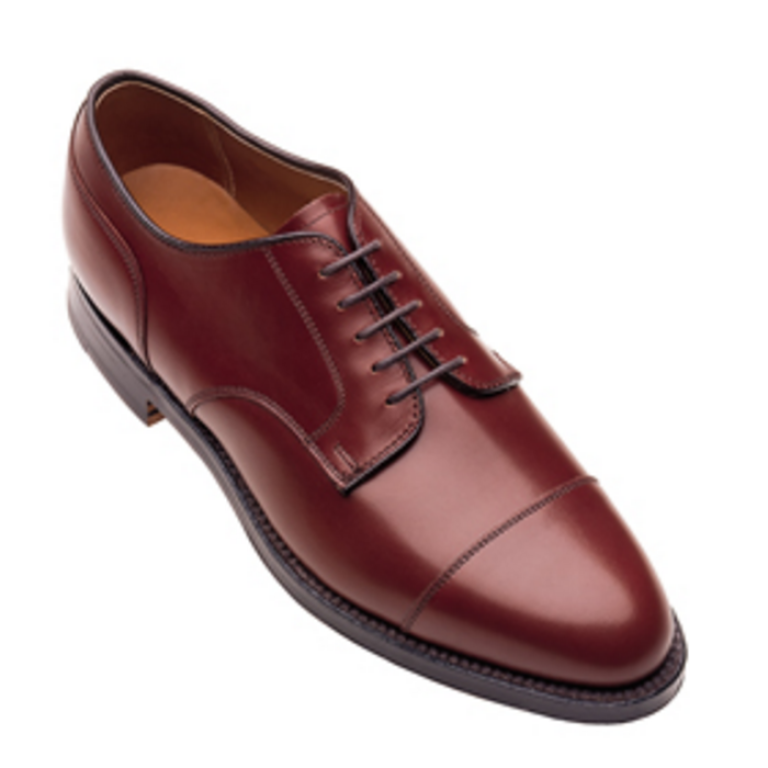 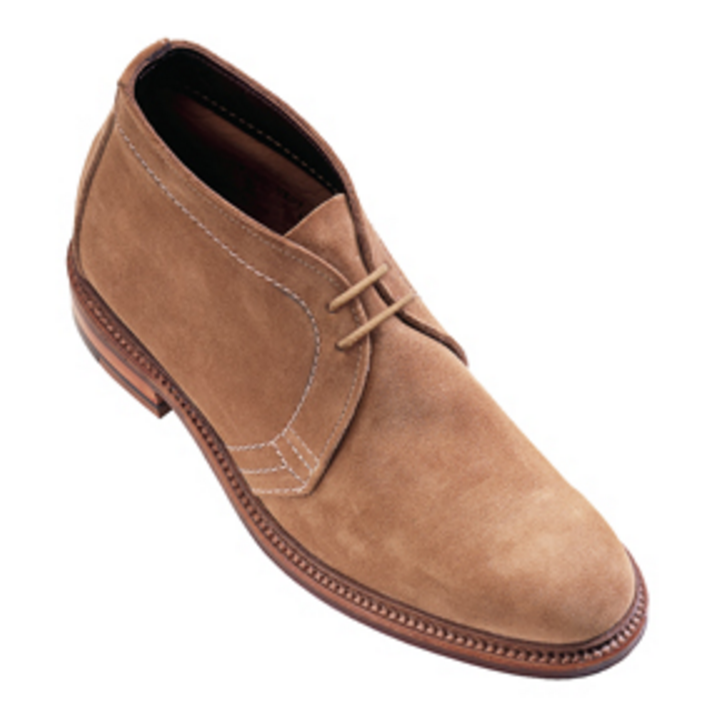 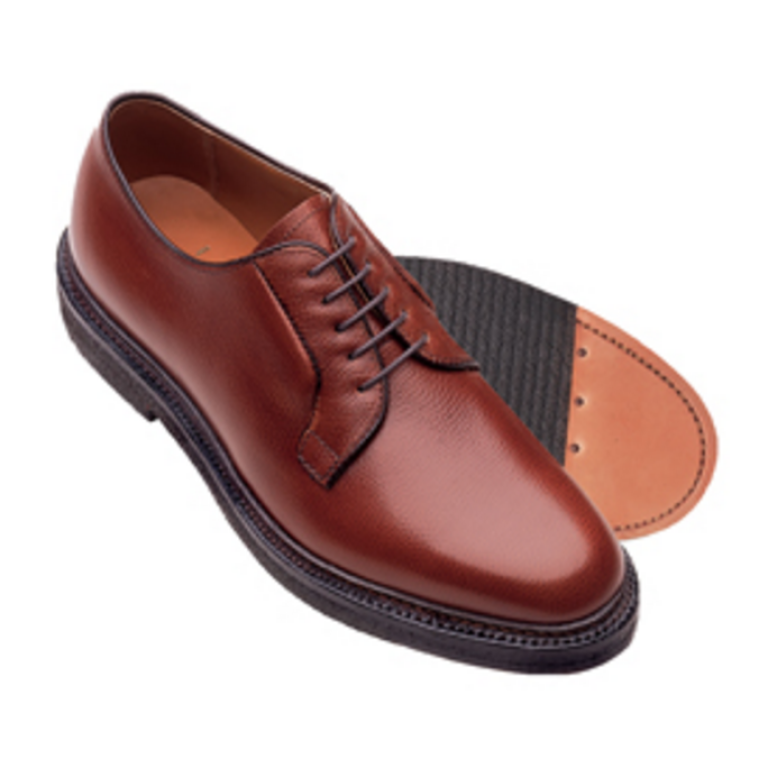 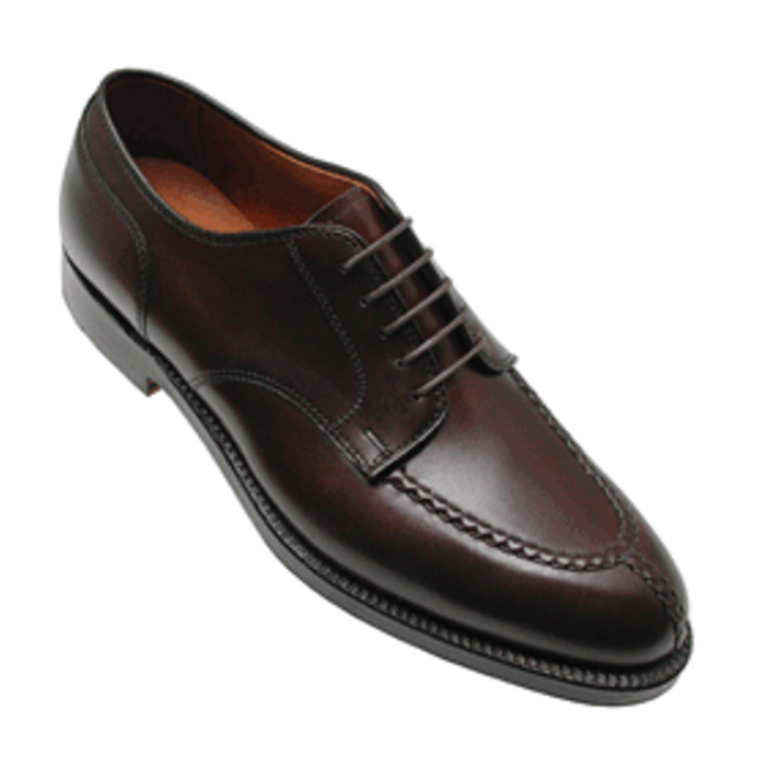 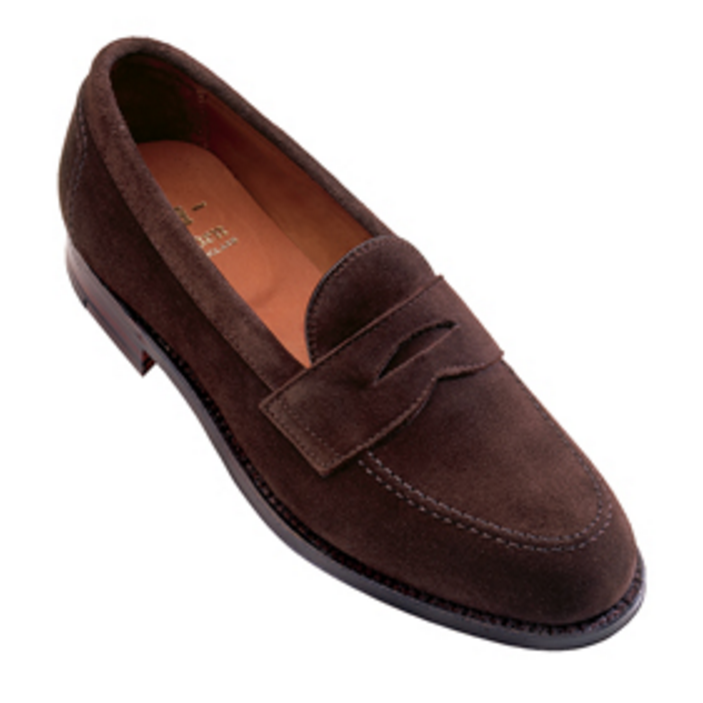 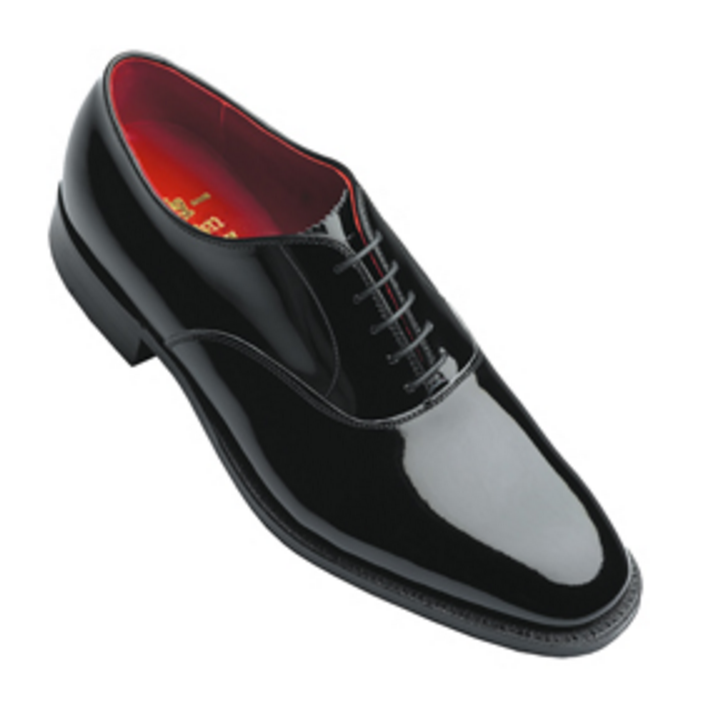 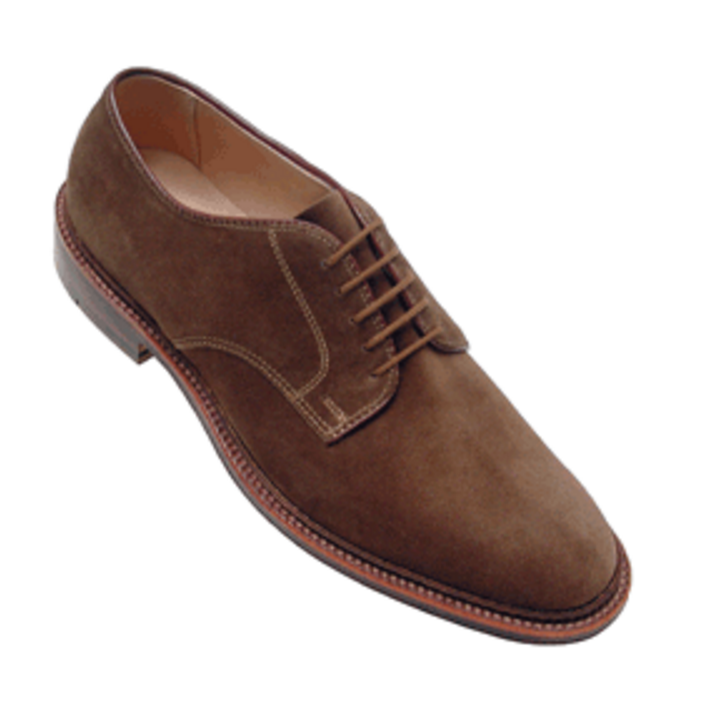 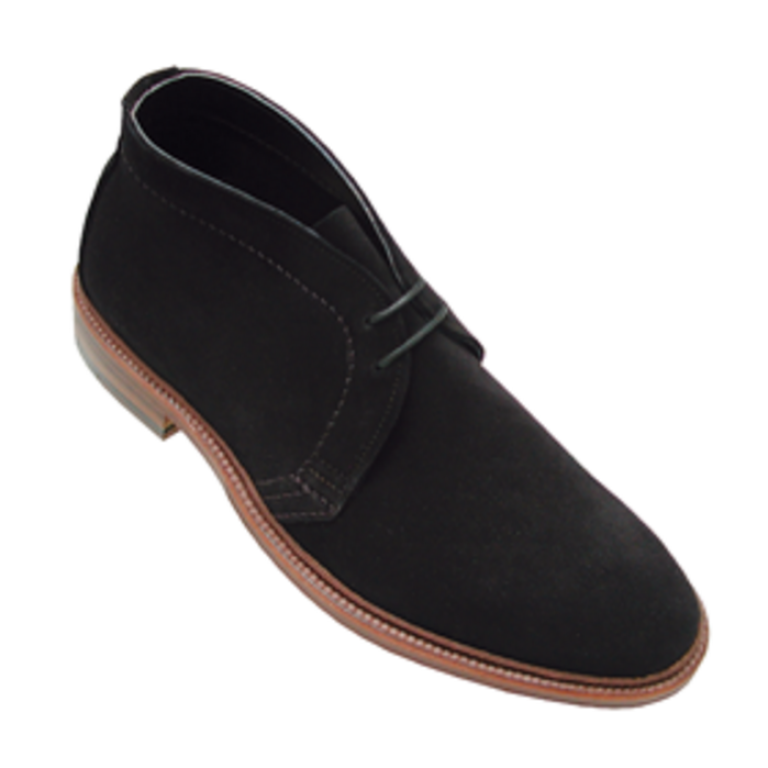 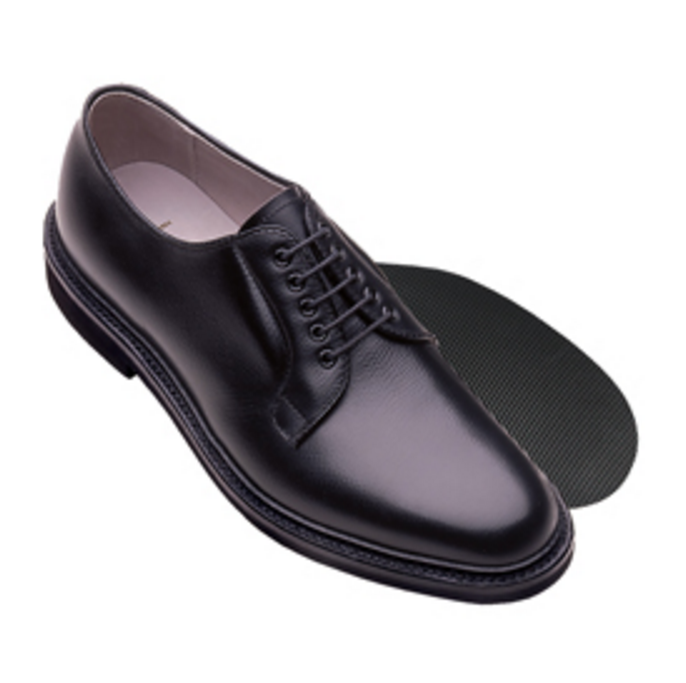 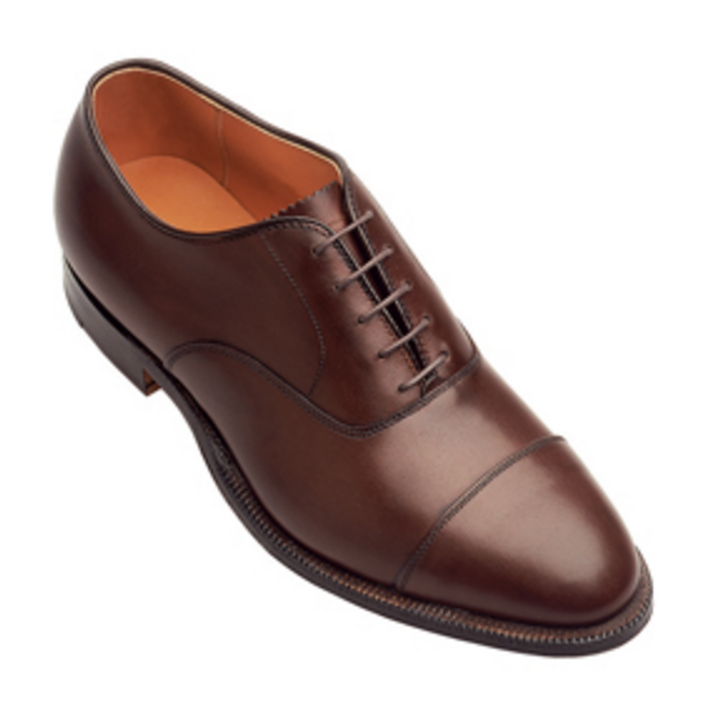 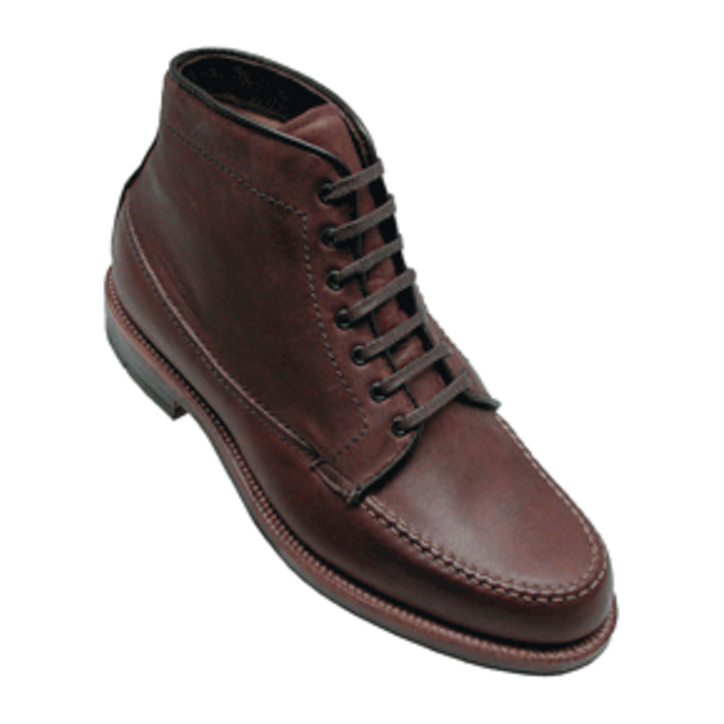 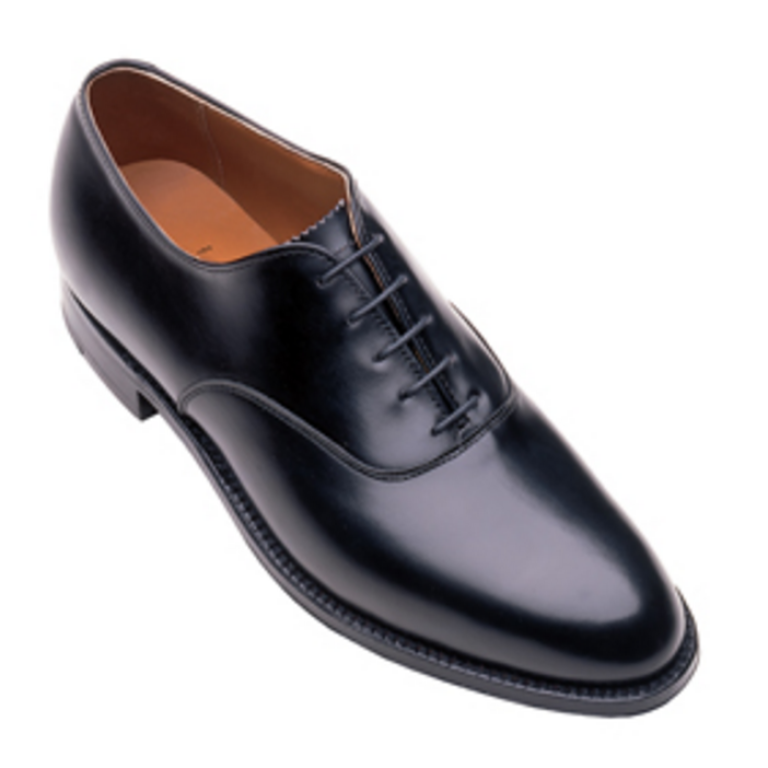 The Alden Shoe Company has manufactured quality men’s shoes since 1884. 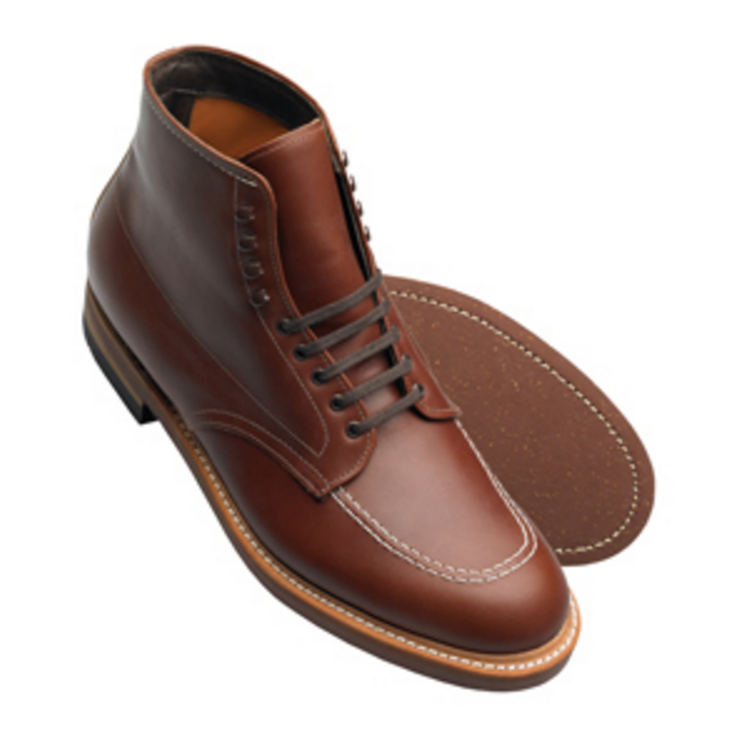 With over 125 years of unwavering dedication to the highest standards of shoe-making, the pride they show in their collection of American handcrafted footwear is understandable. 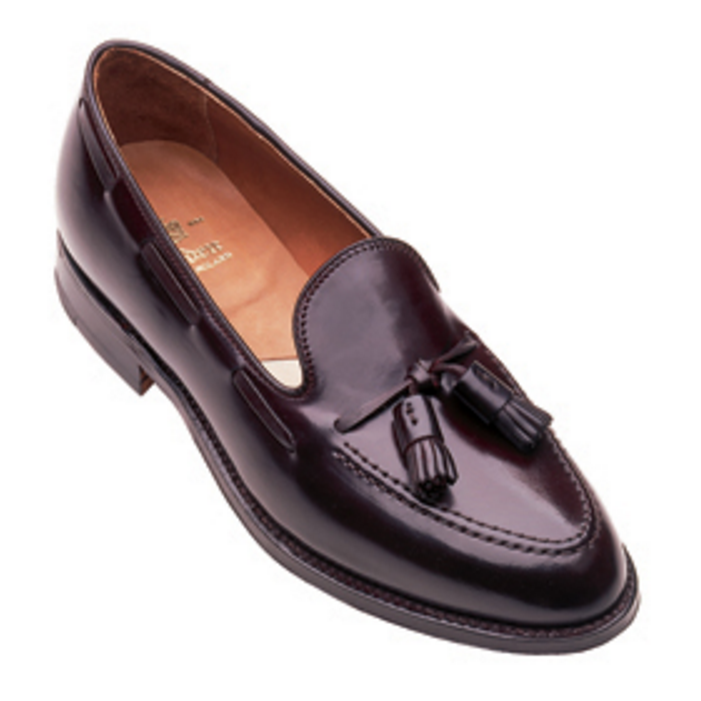 Love for timeless styles are reaffirmed in a shop heavy with the scent of carefully worked rich leathers. 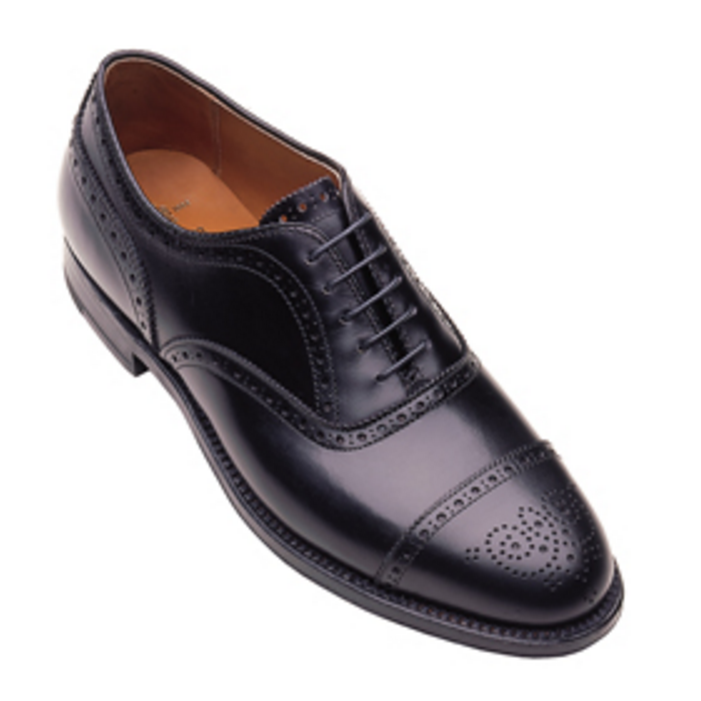 Download a catalogue when browsing their collection to view and shop their complete selection of beautiful products.